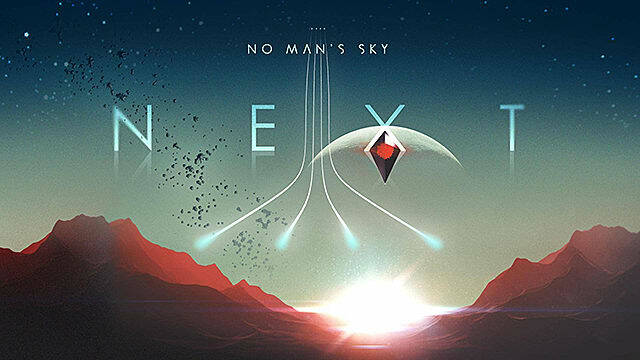 No Man's Sky Next is finally here and you get to play with all the cool new features that have been implemented by Hello Games. 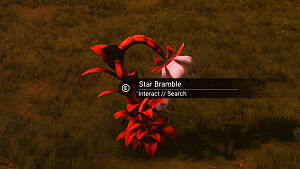 One of new and most sought out materials required to build many advanced systems in the game is Chromatic Metal. If you're having trouble finding Chromatic Metal, that's because you can only create it using a Portable Refiner. 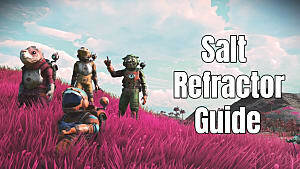 So just follow our guide below for all the steps required to get this elusive chromatic material. 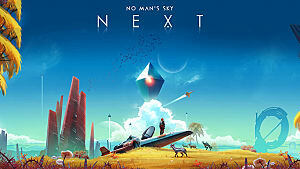 You can find any of these metals as naturally-generated resources on any of the planets you visit. 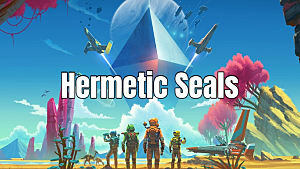 In order to find one of these four metals faster and easier, use the Terrain Manipulator attachment for your Multi-Tool, which increases the scan radius by 10%. To switch to the Terrain Manipulator from your mining tool, simply press triangle on PS4, X on PC, and Y on Xbox One. 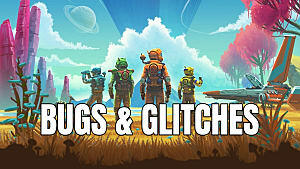 Press Up on the D-Pad on PS4 and XB1 or Z on PC. Open up the menu with the Craftable Buildings. Now, with the help of Portable Refiner you can finally create Chromatic Metal. 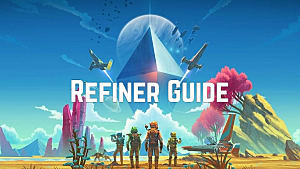 You need to input one of your pure metals in the left-mlst square andany type of fuel into the top sqaure of the Refiner. Then, press Enter on the Refiner, and in just a few seconds, you will have the result. 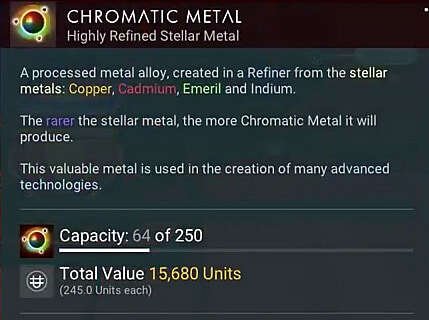 For example, if you have Copper as your source metal, then you will need 2x Copper to be able to get 1x Chromatic Metal. 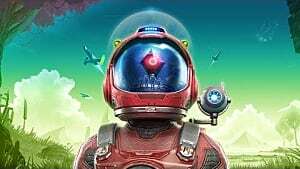 That is all you need to know to be able to get Chromatic Metal in No Man's Sky Next, but be sure to come back soon for even more guides at GameSkinny!